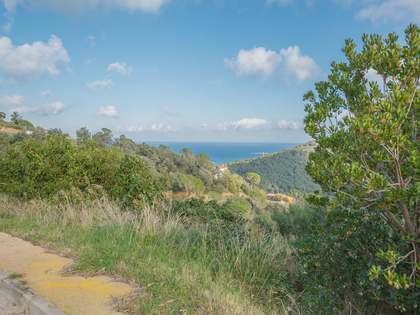 Access from the road is ascending and inclination of land is not very steep. 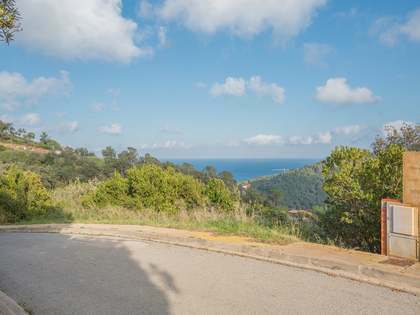 Further information about this Costa Brava investment opportunity can be provided upon request. 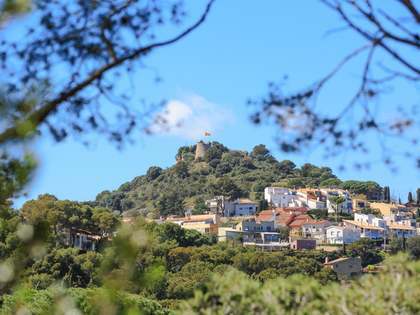 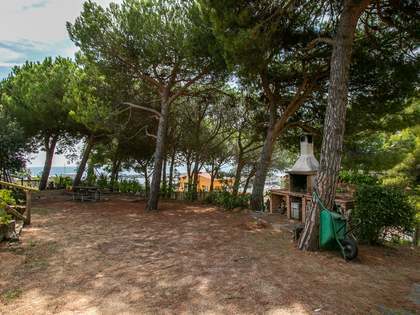 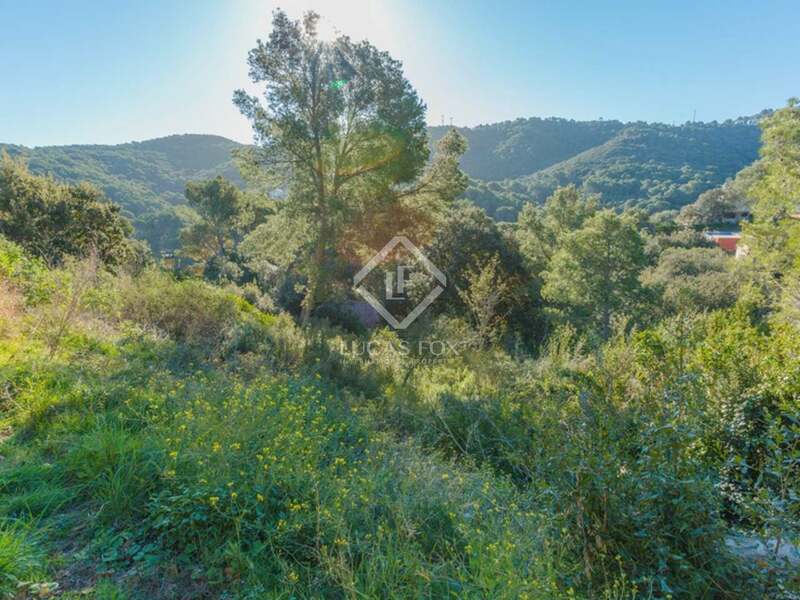 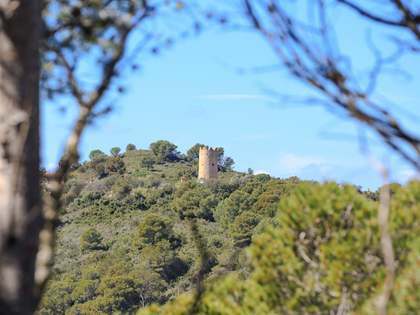 This Costa Brava land to buy is located just 2km from the stunning medieval town of Begur and within walking distance of the beautiful sandy bay of Sa Riera. 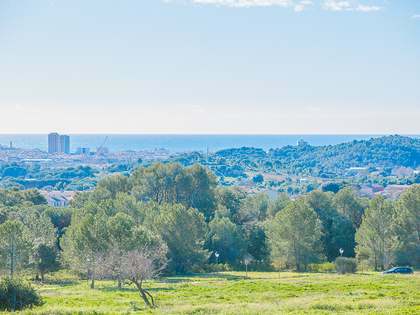 The land is easily accessible from 3 international airports: Girona (45km), Barcelona (130km) and Perpignan (120km).